The Bullet Train is a great way to see Japan (on a clear day). Like a futuristic spaceship, the bullet train glides silently and smoothly at speeds of over 177 mph. On a clear day, you can see Mt. Fuji heading to Osaka from Tokyo. Unfortunately, today was not a clear day. There's plenty of room to spread out and relax. At times the world buzzes by really quickly. At other times, it seems to move slowly. 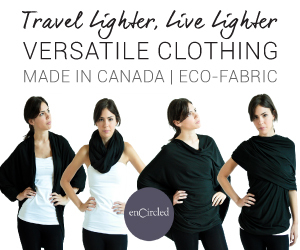 Don’t forget to “like” me on Facebook! 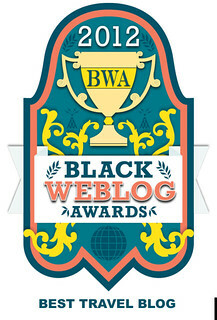 Newer PostIt's Official, Sojourner's Sojourns has been voted Best Travel Blog by the Black Weblog Awards!